Staying slope side during your Big Sky MT ski vacation can turn a great ski trip into a skiing vacation that you will never forget. 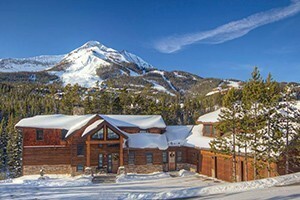 If you plan to spend most of your time on the slopes, Big Sky Montana Ski In Ski Out lodges and condos should be your first choice in lodging options. Enjoy a variety of accommodations, proximity to resort amenities like ski rental shops and dining, and fresh ski tracks waiting to be had right out your front door. 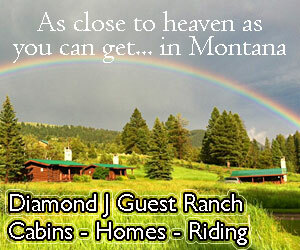 Discover the best of Big Sky Montana Ski Lodging here. Luxury homes with amazing ski access! 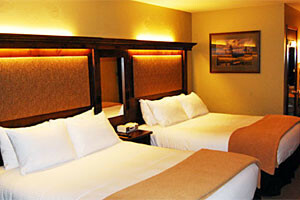 Ski in/ ski out to 5800+ acres of skiable terrain at Big Sky Resort with no lift lines.